You’ve done it! You and your partner have committed to attending that dancesport competition you’ve always dreamed of. The date is on the calendar and you’ve already requested off work. This is happening! 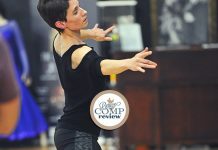 “But wait,” you say to yourself, “how do I get ready for a DanceSport competition?” Follow this simple guide and you’ll be prepped and primed in no time. 1. Let Yourself Get Excited! As shivers of excitement run down your spine, enjoy them! 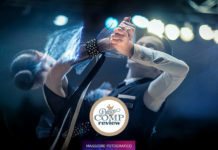 Anticipating the competition is one of the universal joys of Dancesport, experienced by professionals and amateurs alike. Many dancers say they feel a tingle of energy when thinking about their next opportunity to get out on the floor. Take that energy and use it to fuel your preparations! In your practices, remind yourself of how exciting it will feel to perform out on the floor, and let that thrill brighten your eyes and lift your frame. Imagine your partner’s smile of anticipation before taking the floor. It’s okay to feel a little scared; this is all part of the process. By pushing the boundaries of your comfort zone you will be making leaps and bounds as both a competitor and dancer. Don’t believe me? Watch this! Just like a road trip, getting there is half the fun of the competition. Enjoy the ride! Still riding that surge of motivation, set some goals. Spend time alone developing your personal goals and then work with your partner to set partnership goals based on your shared values. Partnerships work best when the personal goals of both partners complement the goals that are set as a partnership. Your goals needn’t be grandiose! “Make one audience member smile” is a great, simple goal that nobody should feel ashamed to have. A Word of Caution: Keep in mind what you do and do not have control over in Dancesport. “Win the Rhythm Scholarship” may be a poor goal because there are so many factors that you cannot control. There will always be some dancers who are better than you, and some who are not. Depending on who decides to register in your level at the competition, you may be at the top or bottom of the heap. Importantly, that doesn’t say anything about you as a dancer. What does say something about you is your ability to have fun, perform, and improve over time. 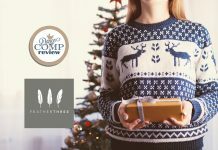 “Smile during every dance of the Rhythm Scholarship” turns out to be a great goal, because not only does it have to do with your dancing, it is measurable (look at your videos after the competition!) and it actually makes you more likely to win the Rhythm Scholarship as well. Win-win! 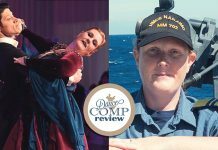 Wherever possible, focus on the process of dancing (“I want to nail every heel lead in tango!”) rather than the product (“I want to win tango”) and you will find yourself having more fun and, not surprisingly, placing better as a result. 3. Take Care of Reservations & Planning. Registration – Make sure you and your partner are registered! There are often early-bird rates, so get in as early as you can. If you find the registration confusing, feel free to ask a friend or email the registrar. Once you’ve got your registration taken care of, the rest will be simple. Transportation – If your competition is in another city you will probably need to make travel arrangements (flights, rental cars, etc.) well in advance. Taking care of these reservations early will make for a relaxing, fun trip. Lodging – Just like transportation, it pays to do this well in advance. Many competitions are held in hotel convention centers and room blocks can go quickly, especially at larger competitions. Reserving your space now is just one phone call away. Costume – Plan out what you are going to wear and make sure it is in good condition before the competition. If any repairs or cleaning is needed, plan to get this done at least two weeks in advance. 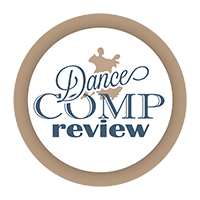 If you have questions about what you should wear or have never danced at a competition, ask your professional instructor–they’ll point you in the right direction for your age and category. If you still have questions, look here for a fun guide. Aim to have your competition costume and shoes ready to go two weeks before the competition. You’ll need them for practice. Food – Though it may not seem as immediate as the first four, it pays to have a plan for your meals. Will you eat at the hotel restaurant or go out on the town for food? What kind of snacks will you bring to make sure your energy peaks on the competition floor? Keep in mind sound nutritional principles. I’ve personally gotten a lot of mileage from the ketogenic diet but your mileage may vary. Packing List – It may seem cheesy, but a packing list is the best way to ensure you and your dance shoes don’t end up 500 miles apart on the day of the competition (and yes, I have actually seen that happen!). There are some general items that everyone will need to bring, but packing lists are usually very specific to the individual. The act of creating the packing list itself will make you far less likely to forget anything important. Eventually you’ll tweak your packing list to fit your style and the competition. For an example packing list, click here. Taking these steps will set you up for a smooth, enjoyable competition experience. In the weeks leading up to the competition you should plan to practice slightly more than normal. Work with your professional coach or instructor to determine the amount of practice you’ll need to achieve your goals, then set your schedule accordingly. It is important to practice both technique and performance skills leading up to the competition. Your routines should feel comfortable but not boring. The best performers (that’s you!) push the boundaries of their comfort zone while enjoying the act of dancing. 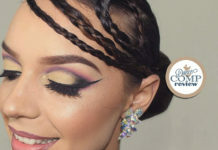 During the last two weeks of preparation, make sure you wear your competition shoes to break them in and get used to them and do at least one dress rehearsal where you try your costume, makeup, hair, and performance all at once. Take notes on what could work better and, if needed, feel free to do more dress rehearsals until it feels right. When you’ve done everything above, the best thing to do is relax. You’re ready! Go out social dancing or watch some competition videos if you need to let off some competitive steam. Dancesport competitions are meant to be enjoyed, not worried about. When the big day arrives, use your packing list to get everything in order, and then head out to the competition via your chosen mode of transportation. When you get to the hotel, check in and confirm that your reservation is accurate, then head upstairs and unpack your things. If you are rooming with your partner, this is usually a good time to review your goals for the weekend and get excited together! Execute your well-practiced plan on the competitive floor and have a great time. 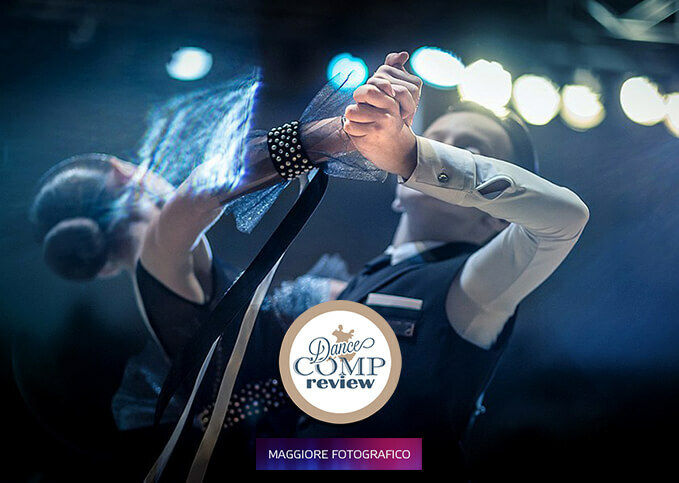 Don’t forget to stick around and watch other dancers–Dancesport is a visual sport after all! The dancing you see throughout the weekend will inspire you to new heights.